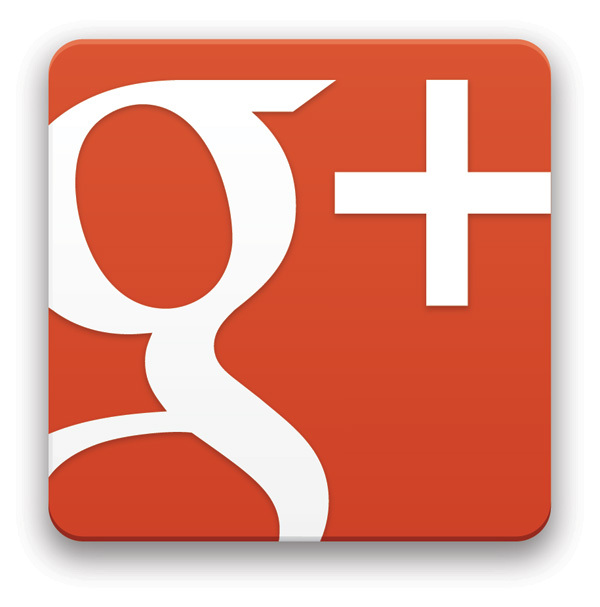 Why Should You Own A Brand Page In Google Plus? Most popular brands are present in Facebook and Twitter the two major social networks, but what about another major one from Google called G+, only few brands are leveraging the advantage from this network. Companies do not usually have doubts about whether or not to incorporate these platforms, but doubts may arise whether the time is right to create a brand profile on Google +. The social media manager, the one responsibility for advising the company about social branding should consider, at this point, a number of advantages before creating a brand page on the Google plus. 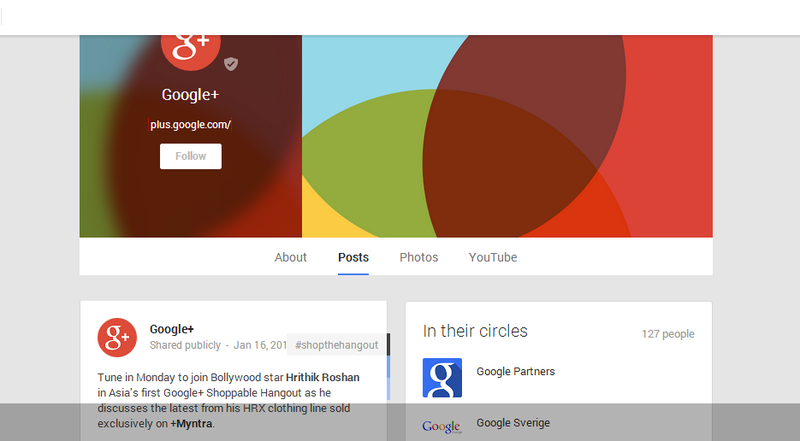 Hangouts: Perhaps one of the biggest advantages that Google + has over other social networks is the ability to do ‘reminder’ or hangouts, allowing a video conference with several people at once (up to nine). We can use this application to, for example, contacting users and people in our company where you can ask questions, make suggestions … what we are offering. The U.S. president, Barack Obama, used this medium to answer different questions of their electorate. It is a resource that can increase our proximity and credibility on the Internet. Circles: In this network we can organize our contacts into circles, a clear way to segment your followers depending on their interests. This is useful to us when sending messages, as we know from who will be more successful. Despite its advantages before slipping it would be appropriate to consider targeting potential followers. And that would be a smart move, act now and create your brand page right away before your competitor does. Share your thoughts in the comment section below. Previous story How To Use your Android Phone As a Wifi Hotspot For Internet?